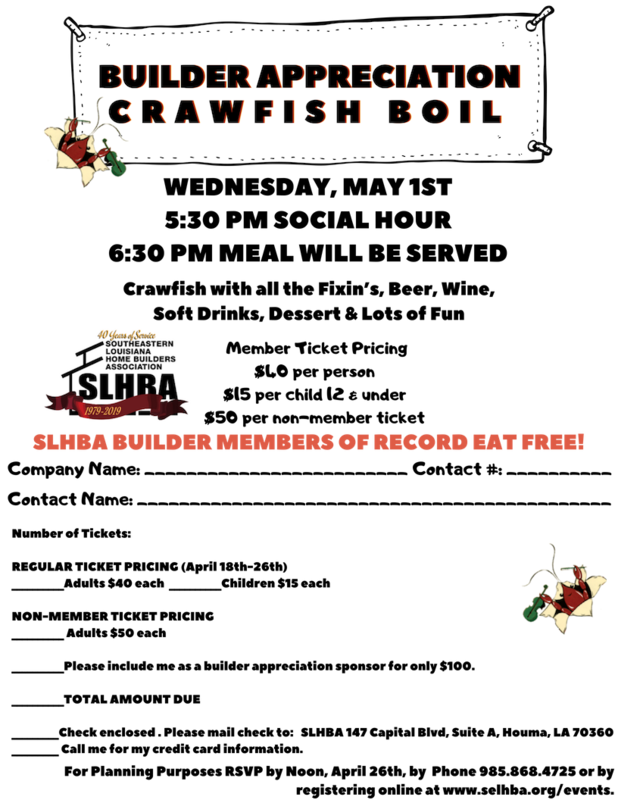 $30.00 for All you can eat boiled crawfish with the fixin's, soft drinks, wine or beer and dessert. You will received signage at the event and on social media & emails. Thank you to our Signature Beverage Sponsor for this year: The Settlement at Live Oak. Also, Thank you to our Signature Crawfish Sponsor for this year: M & M Glass Company, LLC.